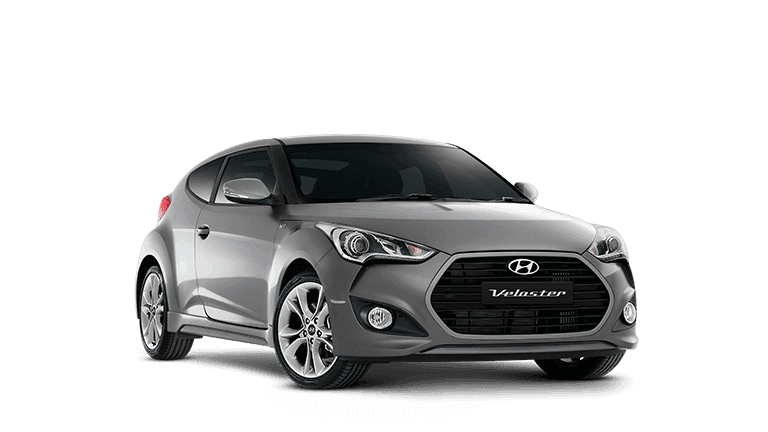 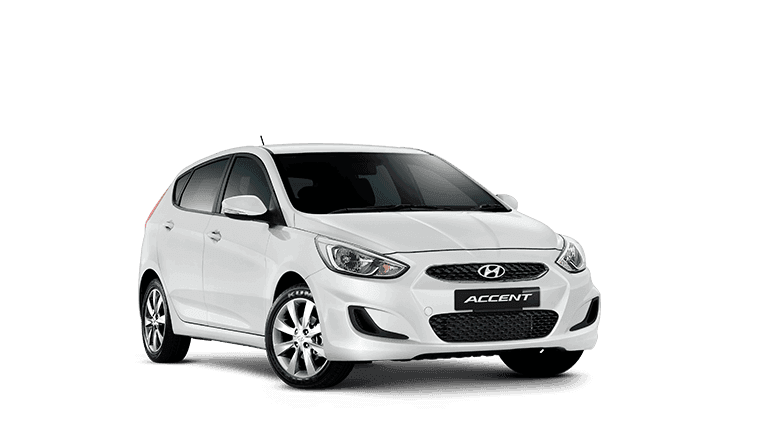 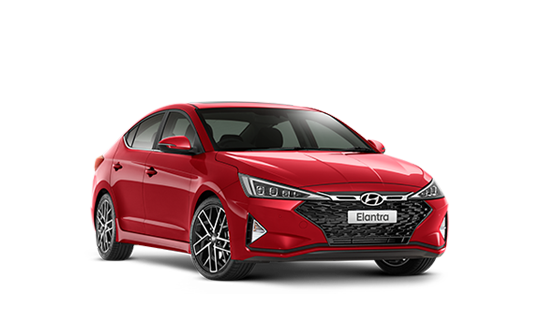 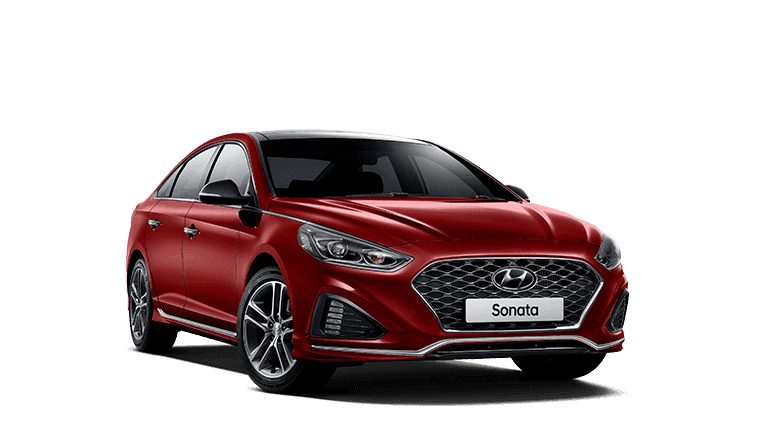 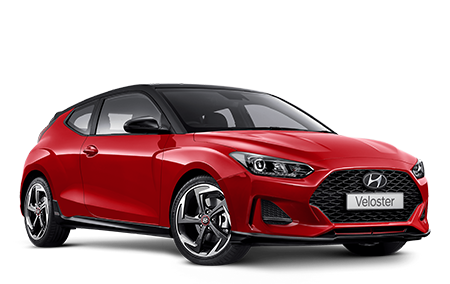 For more than 35 years the friendly staff at Pickerings Hyundai have been selling and servicing new and used vehicles in Townsville and the surrounding region. 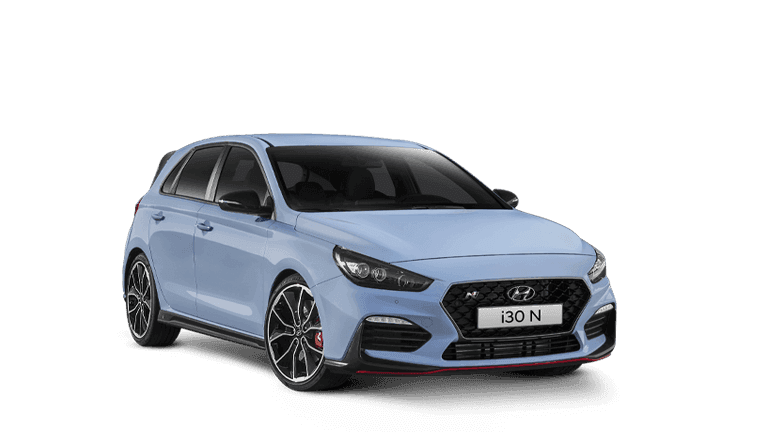 We are in the process of developing a state of the art modern showroom and large display areas allow customers to casually browse the great range of Hyundai Vehicles, the anticipated delivery of this facility will be in late 2015. 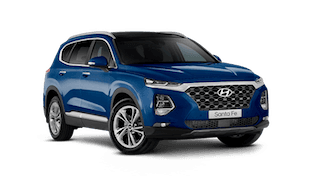 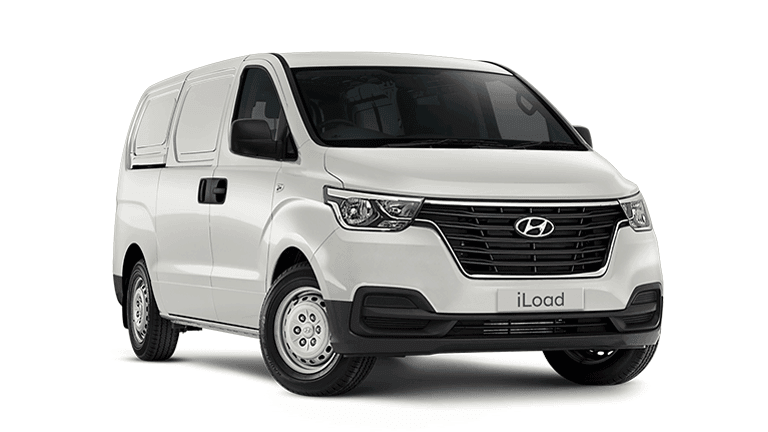 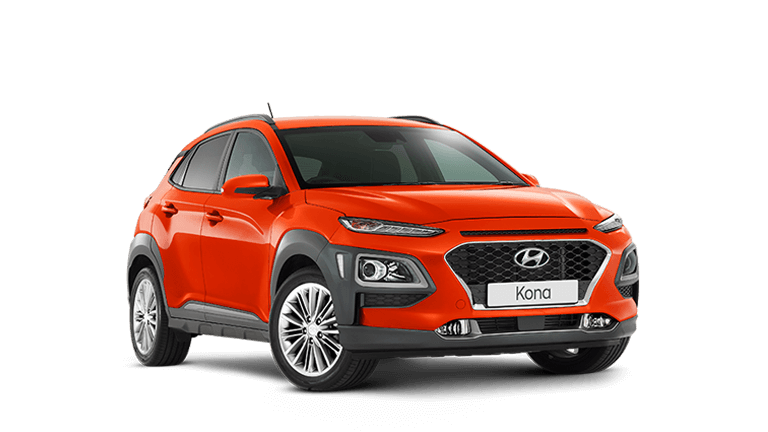 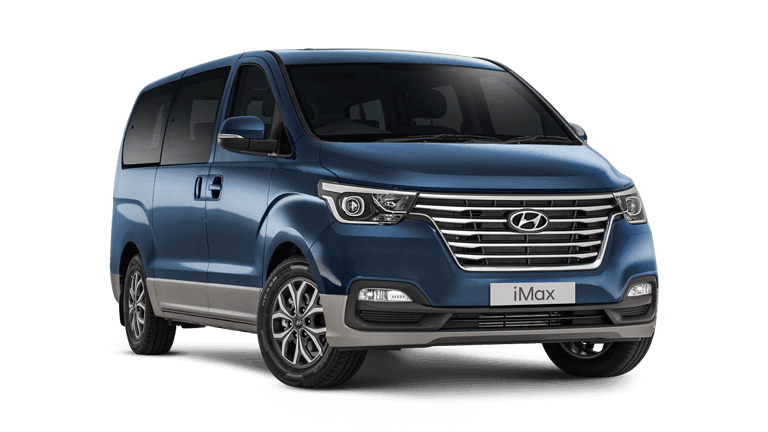 Our friendly staff are specialists who are proud of their association with Hyundai, and look forward to assisting you when searching for your new or used Prestige vehicles. 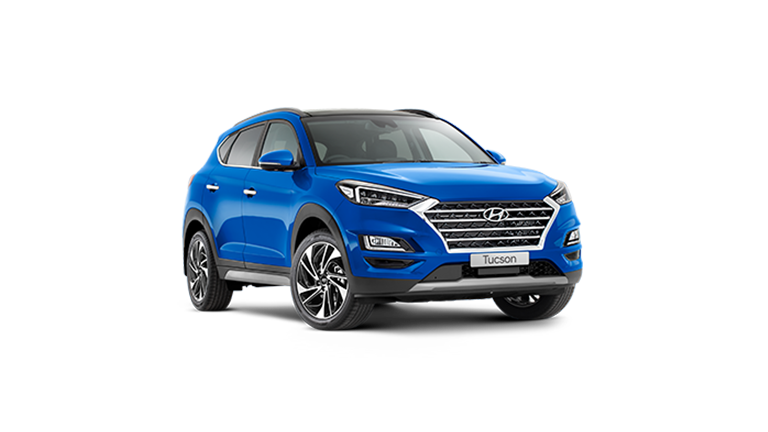 Pickerings Hyundai actively supports our local community, charities and sporting clubs. 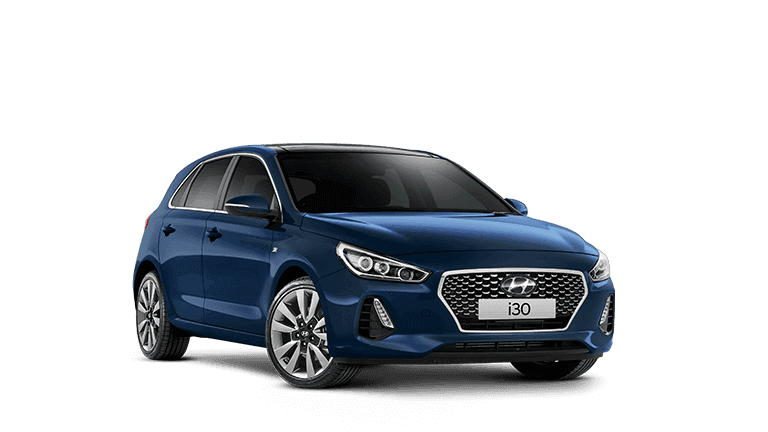 We enhance your buying experience by providing expert after sales service with courtesy pick-up and drop-off convenience, knowing your car is being treated with the care and professionalism you would come to expect with Hyundai. 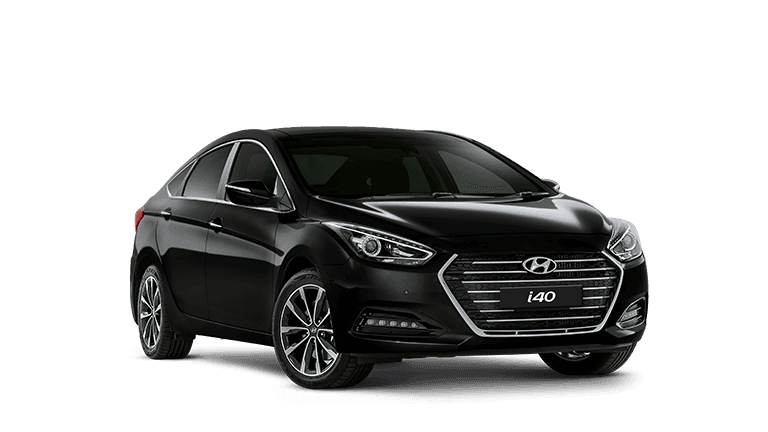 Our team is dedicated in providing you with the best of care at all times, so whether you are buying, selling or leasing come and experience the difference at Pickerings Hyundai.